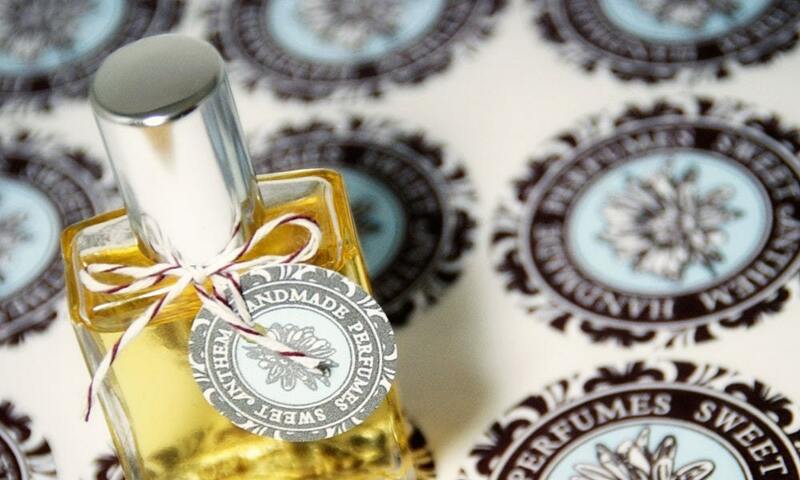 One of the world's first carbon neutral fragrance lines was officially launched this week by Blue Marble Energy, in collaboration with local couture perfumery Sweet Anthem. 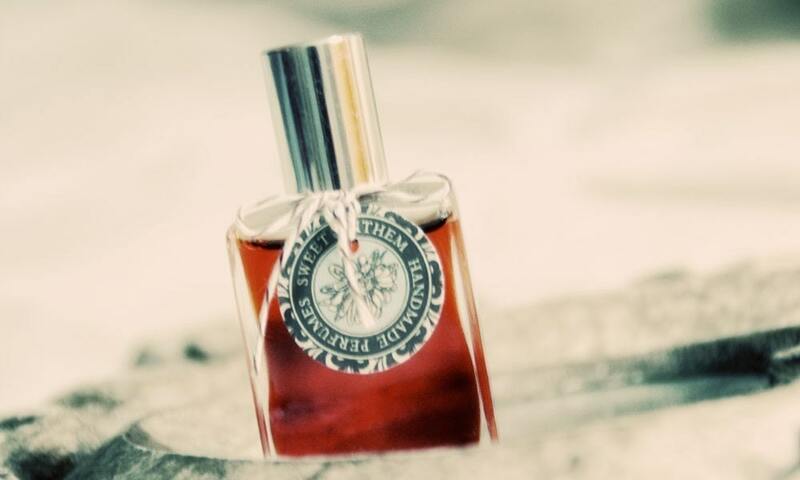 The masculine/unisex version is characterized by citrus and cognac, with hints of powdery apricot. According to their press release, 95% of the chemicals used in typical fragrances come from petroleum. A bottle of Eau de Toilette typically contains 5-15% fragrance and 95-85% petroleum-derived solvent - but the EOS fragrance line contains only biochemical and organic materials, which demonstrates the immediate, high value application of Blue Marble Energy's biochemicals, and act as direct replacements to petrochemicals already in the market. 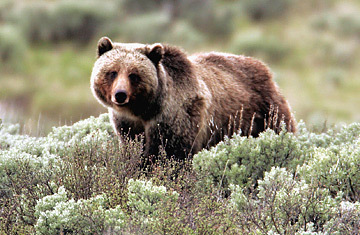 Grizzly Bears are having trouble finding enough food to eat in Yellowstone. Whitebark pine seeds, one of their main food sources, has been affected by global warming. Sign this petition to tell Congress that climate change regulation and wildlife protection are important.